The 2313 Army Cadet Corps prides itself on maintaining excellence in the standards of our uniform. At all times you will be expected to keep your uniform in the best shape possible to show a good turn out. Uniforms are provided free of charge, and every attempts are made to provide it to the cadet within the first couple weeks (subject to our supplier, Logistik Unicorp). In some case, it may take additional time, as items may need to be ordered. Uniforms can also be exchanged free of charge for a different size as the cadet grows. 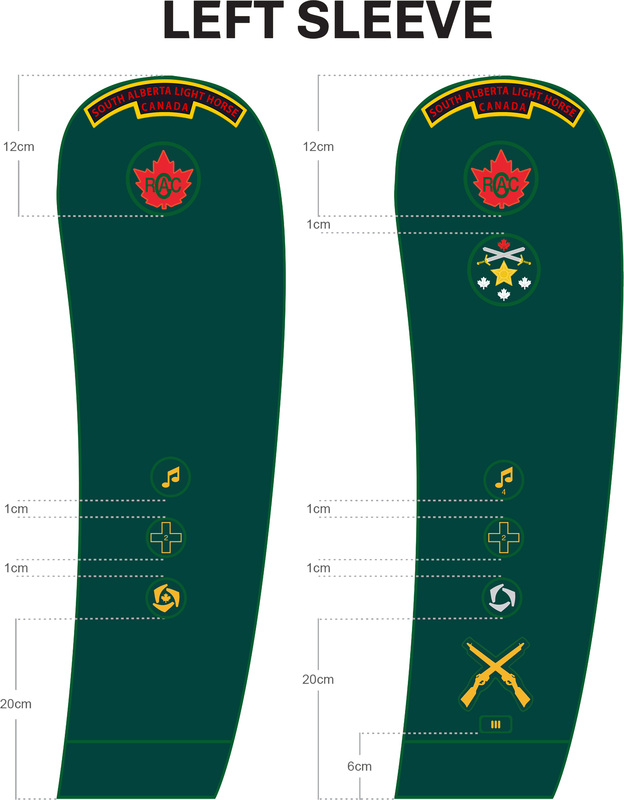 Cadets are responsible for their uniforms. They must be kept clean and pressed, with boots shined and all badges and rank insignia properly fastened. Uniforms are property of the Cadet Corps and must be returned when the cadet resigns or ages out. 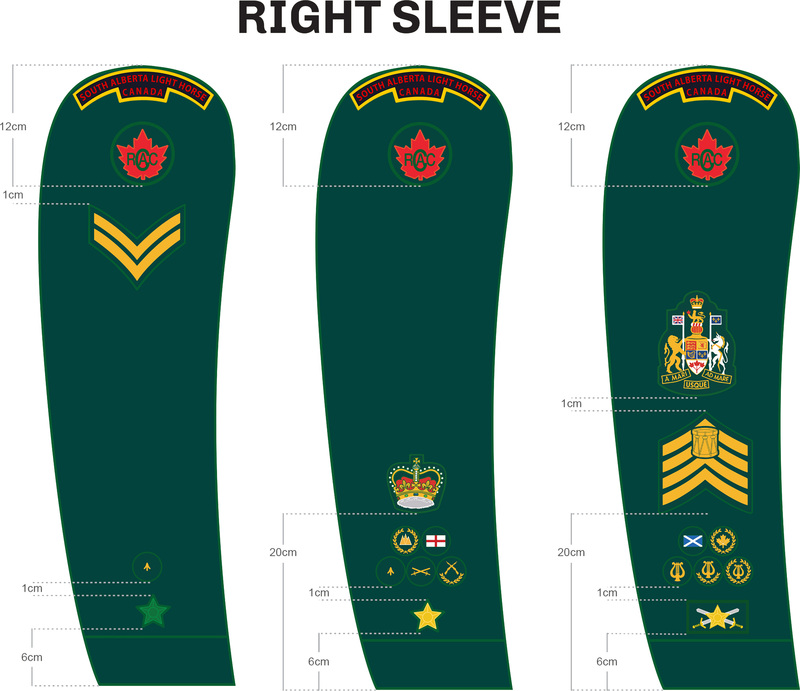 All cadets are expected to wear the Royal Canadian Army Cadet (RCAC) uniform, as detailed in CATO 46-01, when authorized to do so. It is important that you dress appropriate for the occasion. Check the unit calendar to see what the dress of the day is. If you are missing a part of your uniform, you may not be able to wear your uniform. Contact your chain of command if you are unsure.